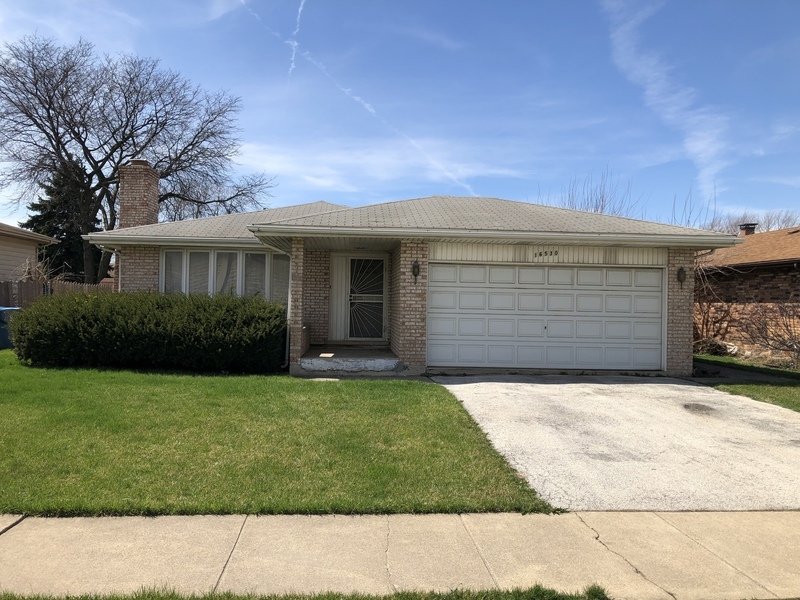 Here&apos;s your opportunity to own at a discount in lovely community of South Holland. Easy access to commuter express, dining, shopping and entertainment. Being sold "AS IS". Buyer responsible for city inspection and transfer requirements. Great or investor or owner occupant (rehab loan eligible) alike. Won&apos;t last long. Taxes reflect senior exemptions.